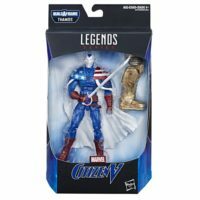 These Hasbro Marvel Legends Series 6” figures are expected to become available this May. Stay tuned for any further updates! 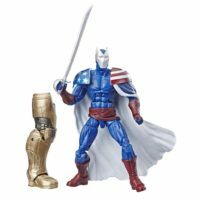 Update: This Wave is now available to Pre-Order at Entertainment Earth!